For thousands of years, Australian Indigenous people have used a secret ingredient in their healing arsenal: emu oil. 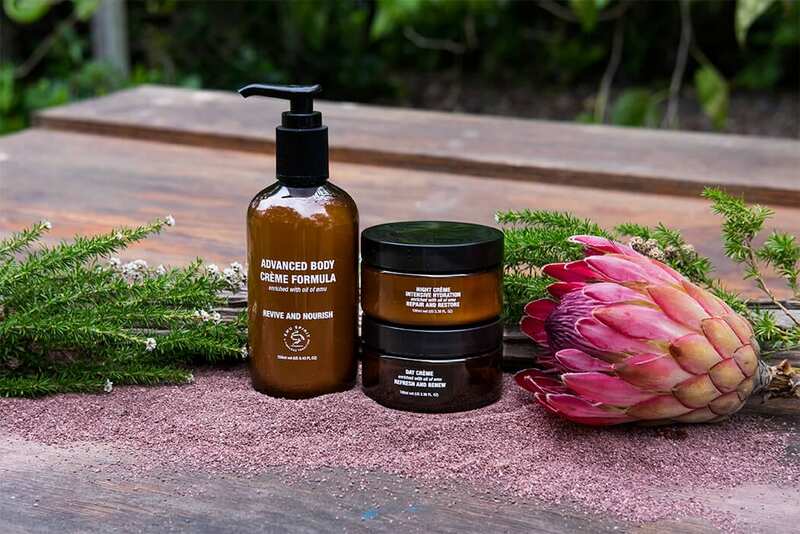 The Aborigines discovered that when applied to the skin, emu oil’s anti-inflammatory properties made it a soothing moisturizer and help to relive muscle and joint pain. Treating a wide range of health conditions such as arthritis, inflammation and skin conditions such as dermatitis, eczema etc. Iit’s no wonder emu oil has been responsible for people clearing out their medicine cabinets in favour of this amazing product. How does Emu Oil Benefit Your Skin? 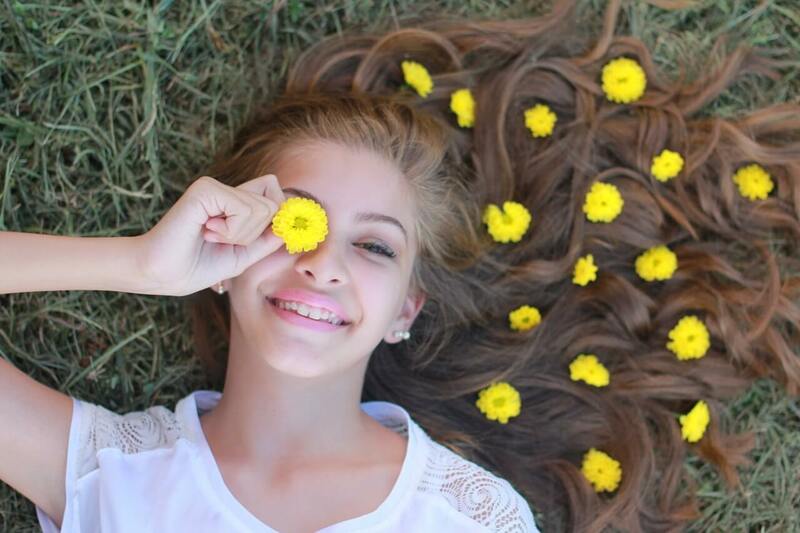 Put simply, emu oil fat lipids mimic those found in the top layer of your skin. Because emu oil is almost 100% triglyceride lipid, this type of fatty compound is so similar to the fatty acids found in human skin that it can absorb into the skin faster than other oils and creams. Studies have shown that emu oil may help reduce swelling from inflammation when directly applied to skin, and that it may actually stimulate skin-cell regeneration. Emu Oil = Anti-Wrinkle Agent? Emu oil skincare may help to combat wrinkles by offering both skin-bulking and moisturising properties, which replenish dry, scaly, thinning or irritated skin. As a bonus, it may help preventing additional moisture loss by forming a protective hydrophobic barrier. This can add the maintenance of a healthy topical micro flora barrier. Emu oil benefits do more than just moisturise and soften the skin. Emu oil based products in skincare contain powerful antioxidants, helping to improve the condition of ageing skin and regenerate skin cells. 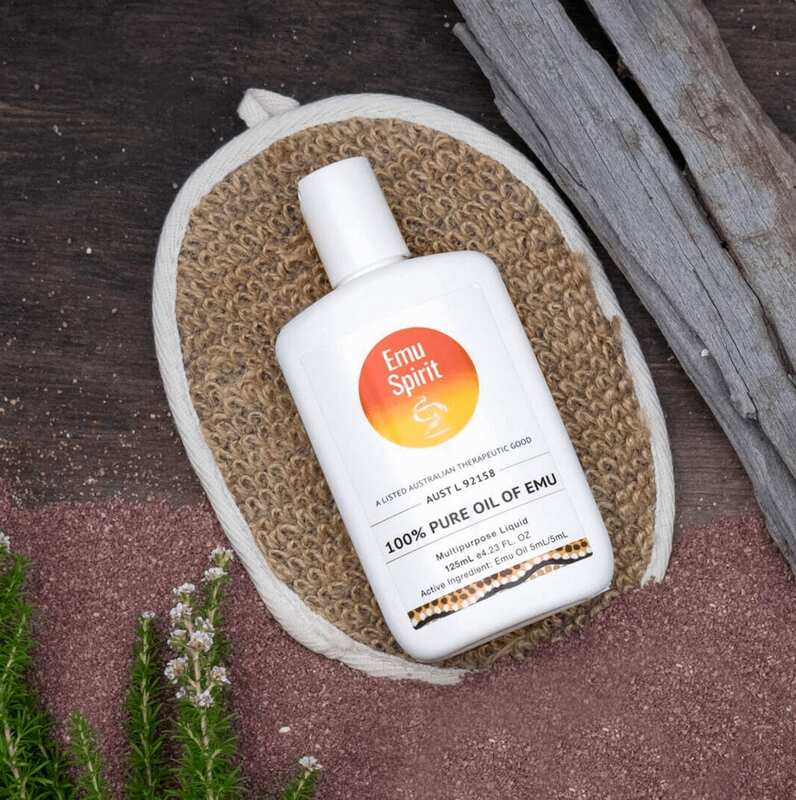 Emu Spirit produces a 100% Pure Emu Oil which can be taken orally or applied directly onto your skin. 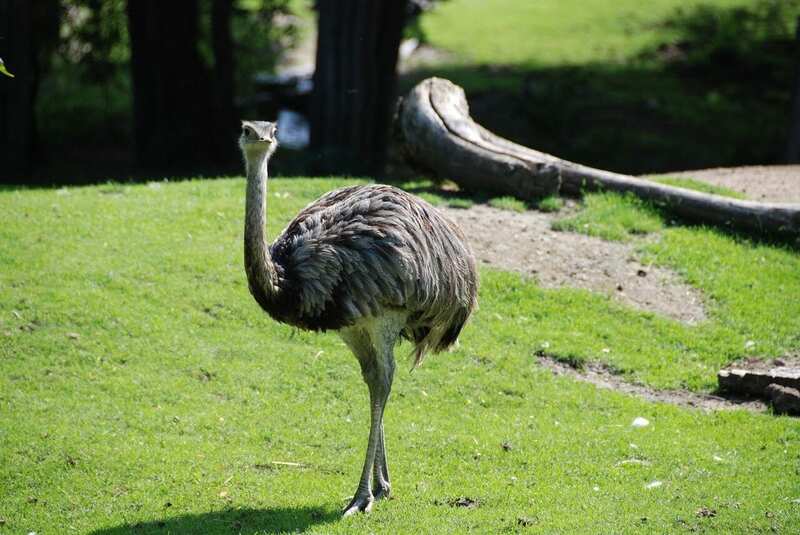 Emu Oil is also found in our Emu Spirit skincare range. Pure emu oil is the 2nd highest ingredient after purified water in our Emu Spirit skincare range. We are confident that our cosmetic skincare range contains the highest percentage of emu oil in the world.